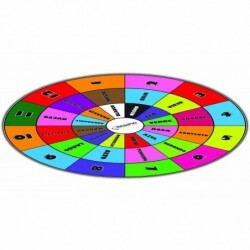 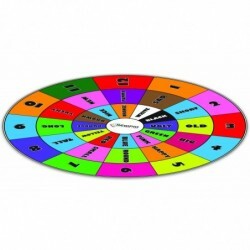 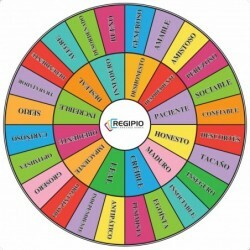 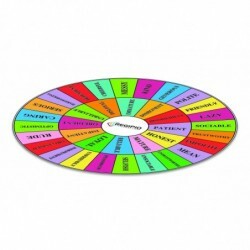 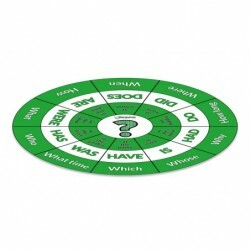 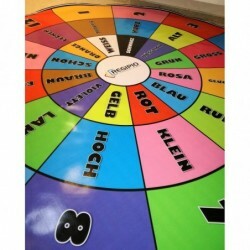 A fantastic interactive game for elementary and intermediate learners. 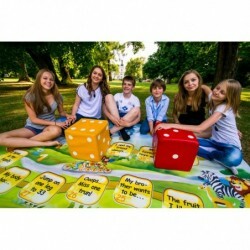 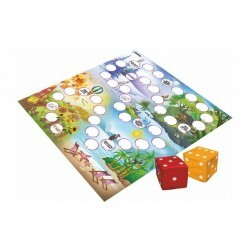 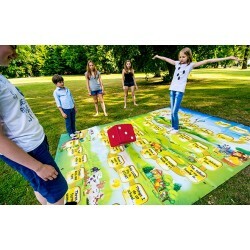 Play and learn actively using a 2.5 by 3.5 meters flexible board – outdoor! 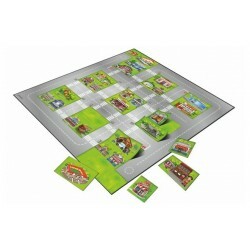 You can also play the game indoor if you wish, or anywhere convenient. It also excels as a variety during the long autumn and winter evenings.